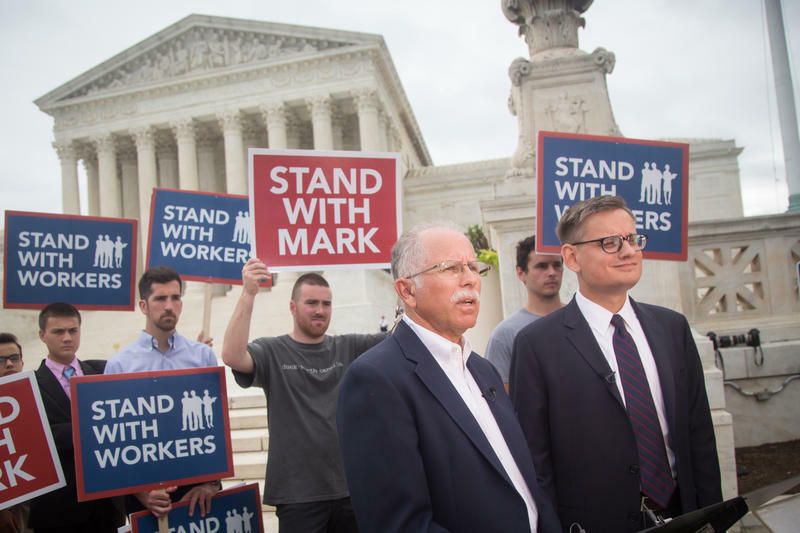 Unions strive to use the power of collective bargaining to improve pay and working conditions for employees. 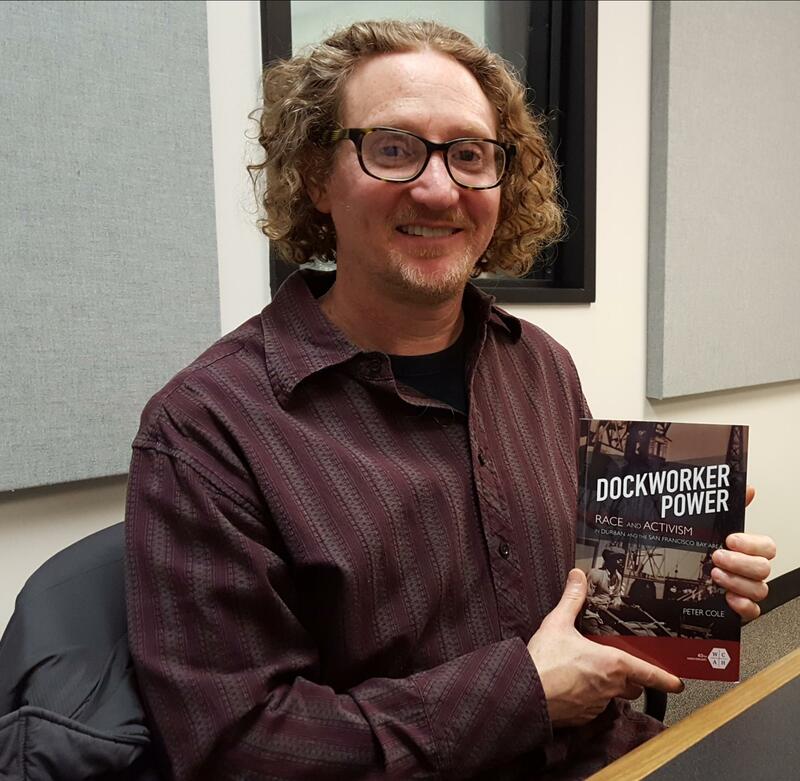 Peter Cole, a Professor of History at Western Illinois University, has studied dockworker unions and found they have used their influence to also advance social justice causes and work for the good of others. “They have often worked very intentionally to promote not just better wages and conditions but also leading the charge against white supremacy in both these countries, as well as against fascism” said Cole, whose newly released book is Dockworker Power – Race and Activism in Durban and the San Francisco Bay Area. Cole will sign copies of the book and give a brief presentation on Saturday, March 23, 2019, at New Copperfield’s Book Service on Macomb’s Courthouse Square. The event begins at 1:00 p.m.
Cole said dockworkers play a crucial role in society. He said 90% of what we consume today is moved by ship for at least part of its journey. Cole said he chose to research dockworkers in Durban and San Francisco -- two cities on different continents -- because he wanted to get beyond a single country’s boundaries and history. “By doing comparative work…I’m suggesting that in fact it’s not just the (San Francisco) Bay area. That in fact, the militant history of dockworkers in Durban, South Africa also suggests that it’s this occupational group,” said Cole. Cole is currently involved with a public art project in Chicago to mark the 100th anniversary of race riots that killed 38 people and injured 500 others. “It is the worst incident of racial violence in the history of the city of Chicago and no one really knows about that,” he said. Cole said the goal is to install some type of artistic marker where each person was killed in 1919 and hopefully encourage people to think about how racism continues to plague us.